Which of Luffy's form do 당신 like best? The fans pick: Well, ALL of it! Which of these Gomu Gomu attacks do 당신 like the most? What is your 가장 좋아하는 Luffy attack ever? 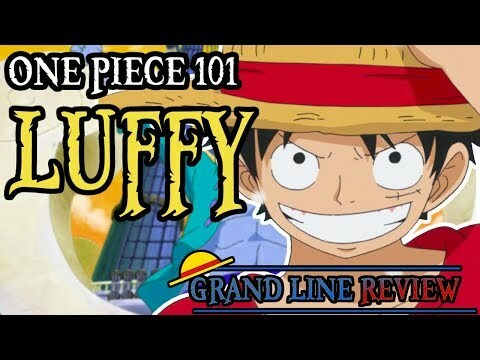 What do 당신 like most about Luffy? 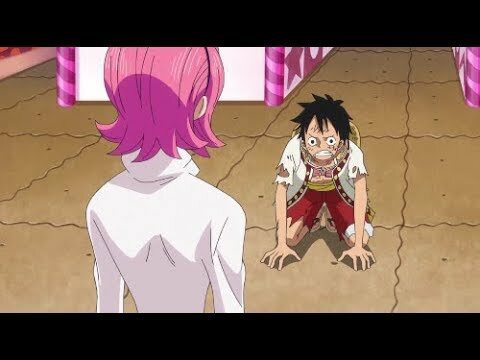 What do 당신 think about Luffy's power level after the timeskip? Who do 당신 think his power level is comparable to? Who do 당신 think he could beat now that he couldn't beat before??? Super Human was made 의해 me The LuNa ZoRo 팬 또는 my real name Daniel. 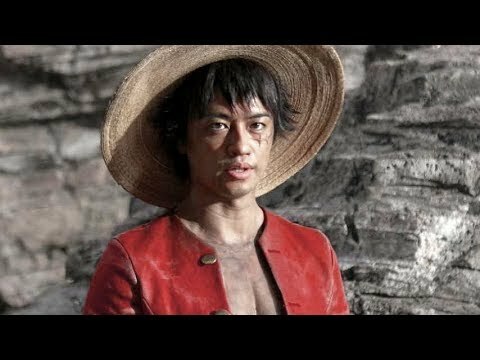 Super Human was created for Luffy from One Piece. Super Human stared in the Arlong Arc, where I saw Luffy get maximumly mad when he fought Arlong in Nami's room. Also I 사랑 Dragon Ball Z so I thought to myself what if Luffy became a Super Saiyan. But, Luffy is a human, not a saiyan so what if he became a Super Human. "We are NOT asking him where the treasure is hidden!!! We're not even asking him whether there IS any treasure 또는 not!! I'm not sure, but... ...everybody set out to sea, risking their lives to 검색 for it!!! If 당신 ask this old man anything about it here and now... Then I'll quit being a pirate! I don't want to go on a boring adventure like that!"